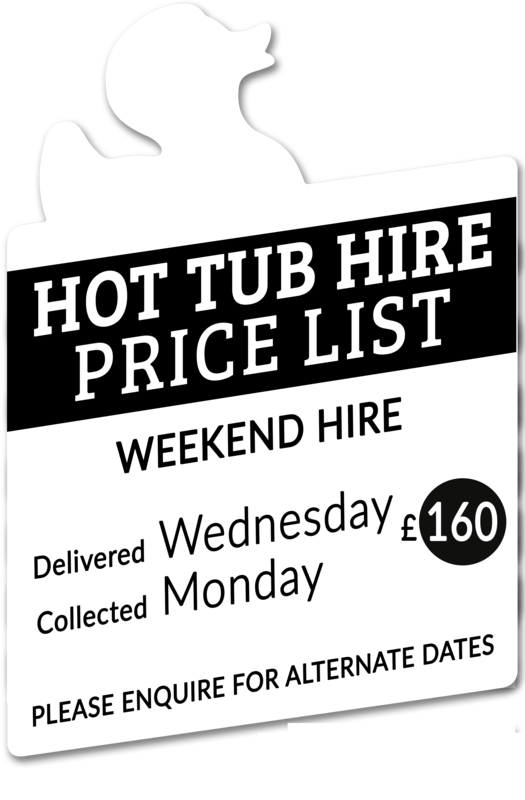 Delivery of your hot tub can be made at any time from 9am to 7pm on the first day of your booking. You can select a preferred time for delivery on our booking page or we can contact you closer to the time to arrange a good time for you. WHY DO YOU DELIVER ON A WEDNESDAY? Our tubs are big! Depending on outside temperature, they can take up to 36 hours (usually less) to reach max water heat. 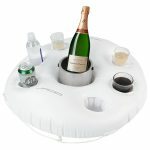 Therefore, we like to make sure that there’s enough time for the water to heat ready for the weekend. However, if you have a combi boiler, we can fill with hot water & your tub will be ready the same day! If this is the case we can deliver and setup any day that’s best for you – just let us know in your booking comments section. 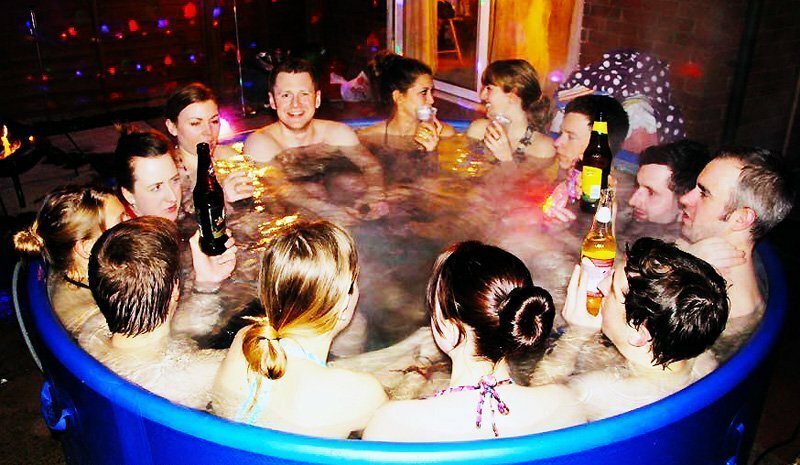 The collection of the hot tub will be made on the last day of your booking period. We can collect anytime up until 5 pm on this day, and therefore you are welcome to use your tub throughout the day if you wish. Just let us know when you are ready! If you wish to book dates that are alternative to Wednesday to Monday please get in touch by calling 01642 846427 or send us a message using the button below. Gazebos and packages can be included using our booking system. All gazebos come with lighting. When the weather is below 10 degrees, we strongly recommend a gazebo with attached sides to avoid tub temperature issues. 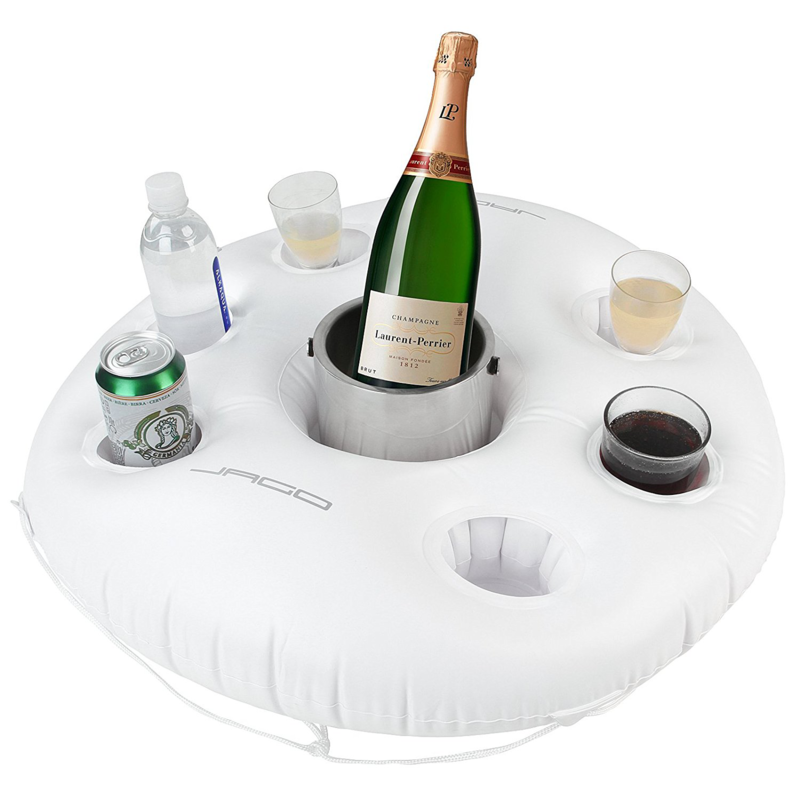 For your Hot Tub you will need only 2 metres x 2 metres level surface either grass or hard ground. Our gazebos are 3 metres x 3 metres. If you would like us to come round and check everything is okay, just let us know!